There is no better way to decide whether a company is right for you than to hear from the people they’ve previously dealt with. 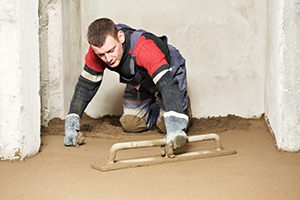 That’s why at Midland Mix Concrete we’ve dedicated a page to customer testimonials, allowing your to hear for yourself what our customers think of our services. 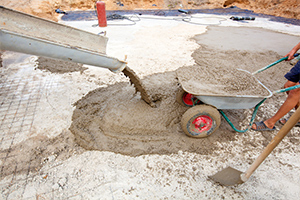 We operate throughout the Midlands – including Birmingham and Coventry – so contact our team today to discuss your concrete requirements or to arrange a free estimate.